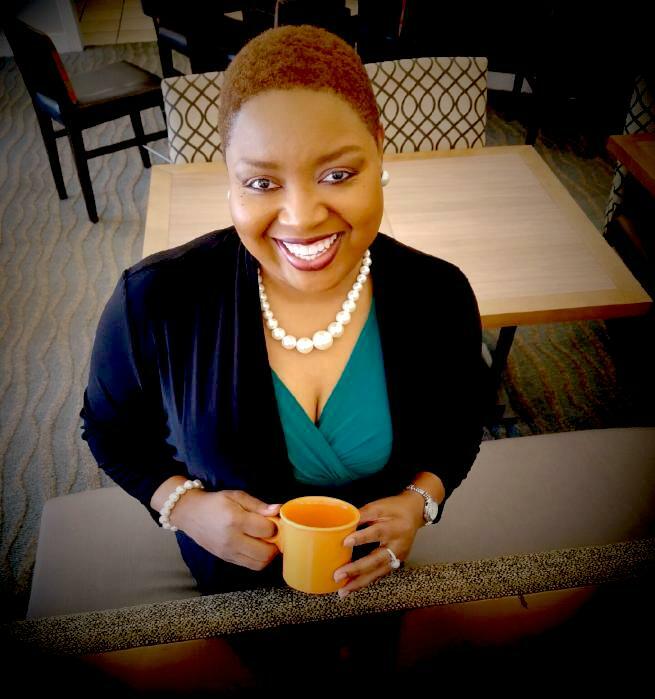 Knowledge is Power is a blog by the Alabama Institute for Social Justice offering information, stories, and thoughts to inspire, educate, and empower. 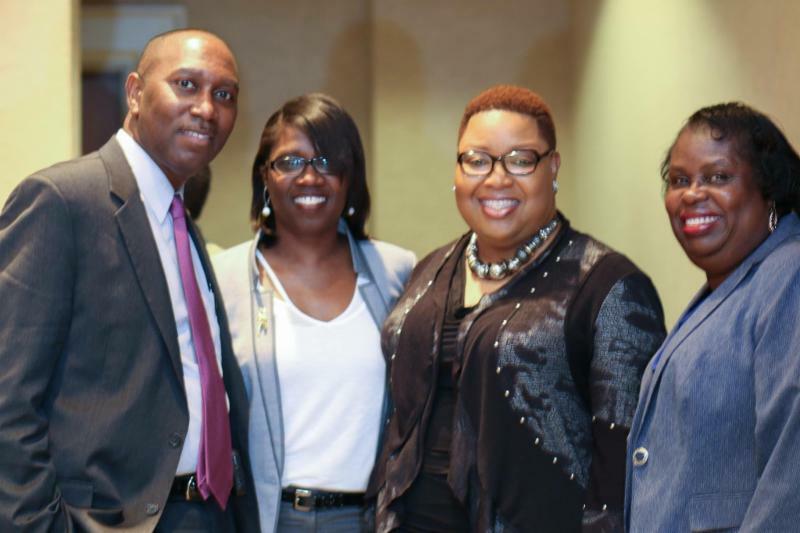 To engage Alabamians by mobilizing communities, setting and acting upon a racial equity and social justice policy agenda, and creating peace through racial reconciliation and healing. “We can feel sad, hurt, demoralized. 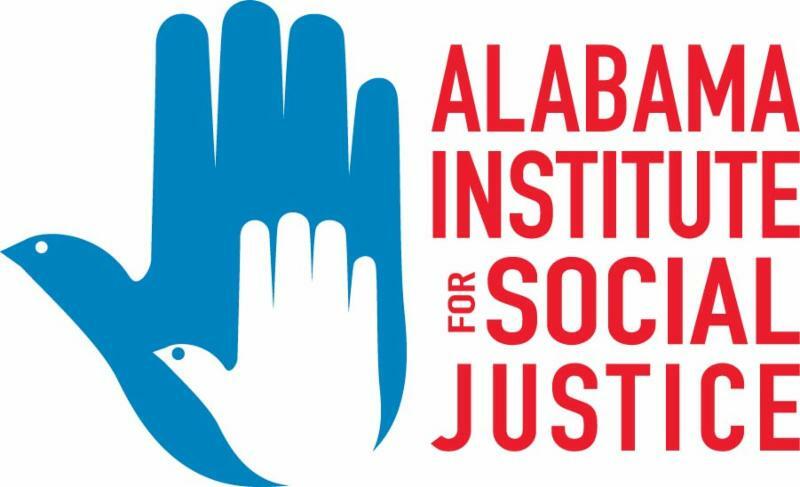 Alabama Institute for Social Justice (AISJ) values partnering with local and statewide organizations that share our agenda to pioneer justice and foster change. 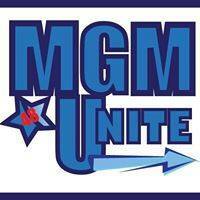 Our most recent partnership is with MGM Unite (Montgomery Unite). 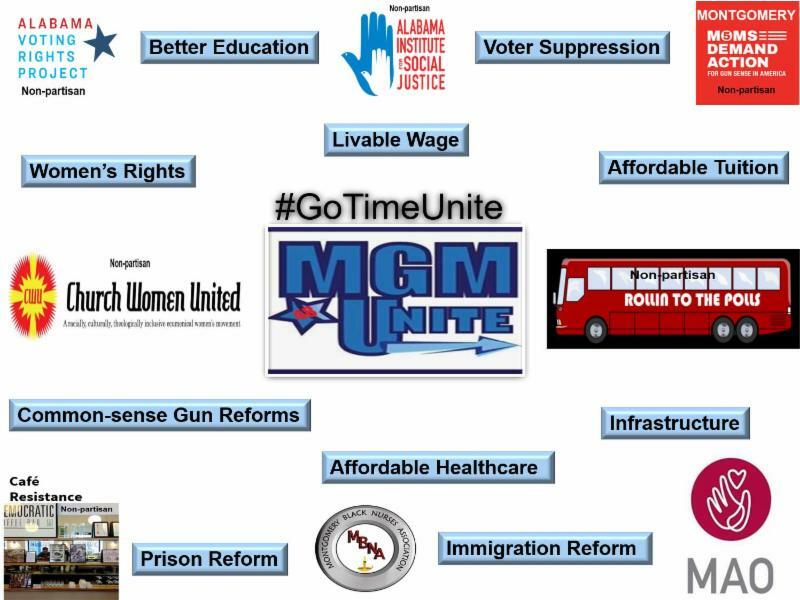 MGM Unite is part of a movement that seeks to rally voters throughout Montgomery County. As we all know, the upcoming mid-term elections are critically important. Efforts must continually be made to ensure that every eligible person is registered to vote, and we must ensure that on election day, folks make it to the polls to exercise this right. AISJ has a firm commitment to empowering communities to use their power and voice to create the world that they seek. A world that is fair, equitable, and eliminates barriers to one’s success in life. AISJ believes, like MGM Unite, that “Caring is what unites us. Caring for our community, for our neighbors and the great nation in which we live.” As a partnership, we recognize that racial reconciliation and healing must occur to effectively mobilize communities and create positive change. When grassroots organizations link arms, advocacy and outreach efforts increase, strengthening both our voices and voter turnout. Alabama offers online voter registration. The deadline to register is Monday, October 22. You will need an Alabama ID to use Alabama's online voter registration system. 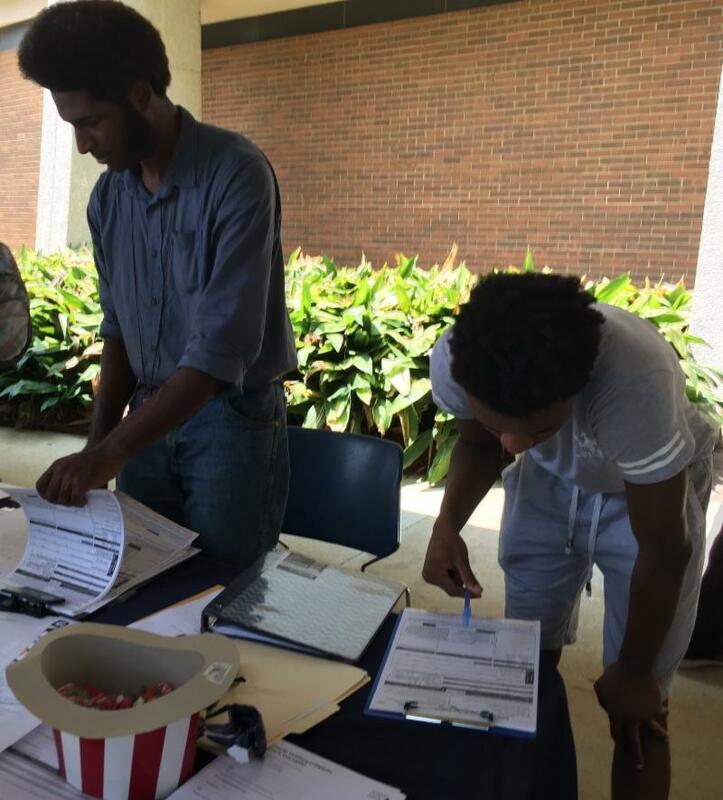 If you don't have an Alabama-issued ID, you can still register to vote by mail. The deadline for registering to vote by mail is Monday, October 22. Send the completed form to your local election official. Contact your local election office for information on when and where to register to vote. The deadline to register to vote in-person is Monday, October 22. 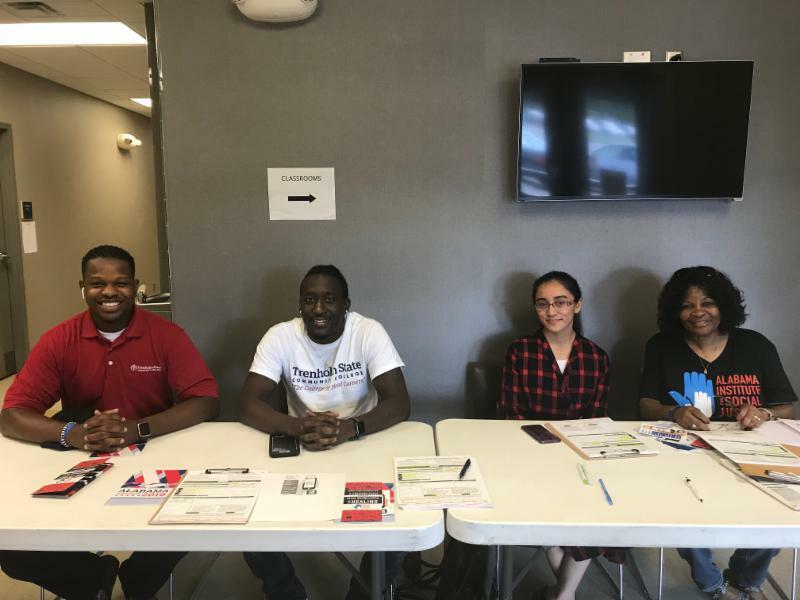 To learn about upcoming get out the vote training sessions; how to get a free Lyft ride to the polls on election day; or find out locations in which you can register to vote; visit the MGM Unite Facebook page at h ttps://www.facebook.com/mgmunite/ . Also, join the AISJ Facebook and Twitter social media platforms to stay in the loop on what’s happening on the ground, as we continue our efforts to galvanize citizens for the common good. We are united! Together, we can!